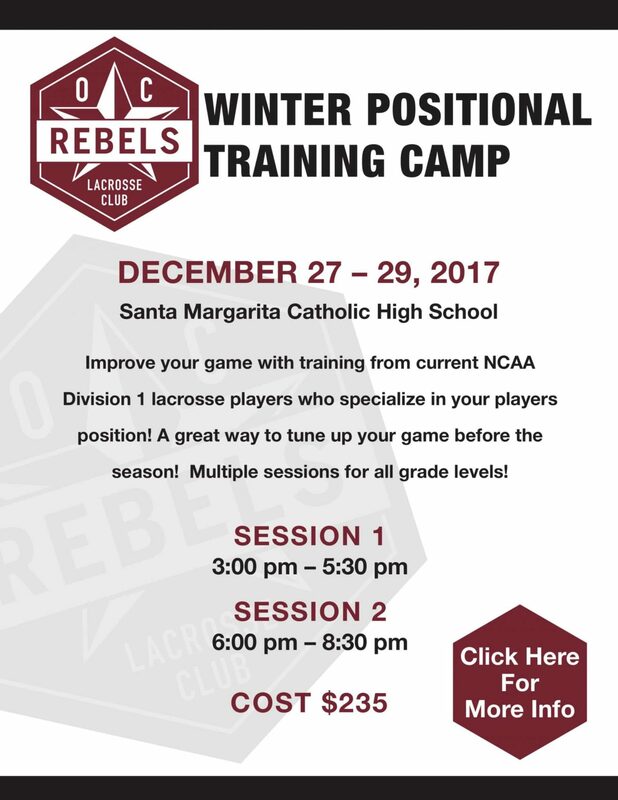 The OC Rebels Lacrosse Club will host a winter positional training camp on December 27 – 29 at Santa Margarita Catholic High School. 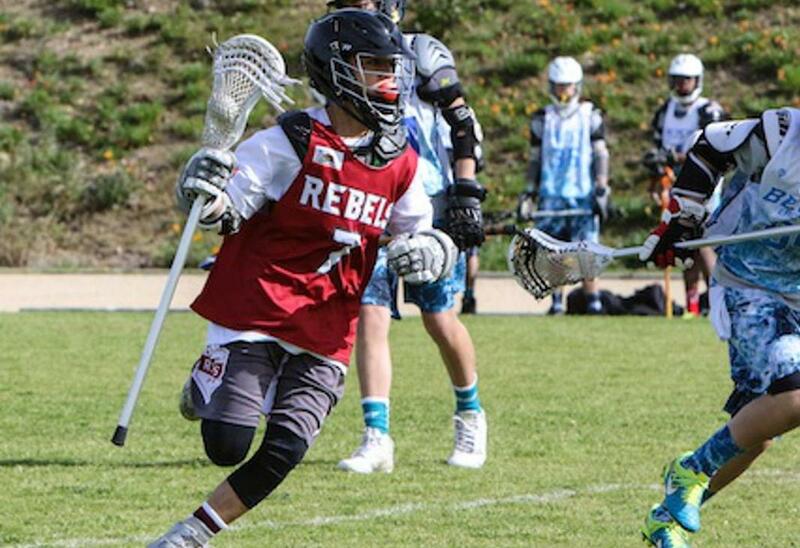 Improve your game with training from current NCAA Division 1 lacrosse players who specialize in your position. A great way to tune up your game before the season. Multiple sessions for all age groups. See the flyer below for more information.